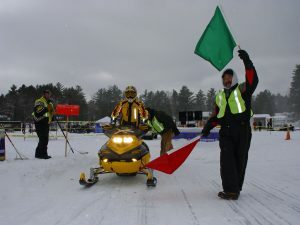 Discover Wisconsin and Boondock Nation will host St. Germain’s Annual Snowmobile Radar Run. Bring it to the lake on Friday night and experience the practice runs on both snow tracks and shaved ice tracks. “Friday Night Under the Lights” includes drag races, fun runs and the Snow Outlaw Eliminations. Saturday enjoy fun runs, speed runs, bikini runs, vendor row, Snow Outlaw Racing Finale, trophy presentation and prizes.